We see privilege issues discussed in judicial decisions, legal commentary, and mainstream news. 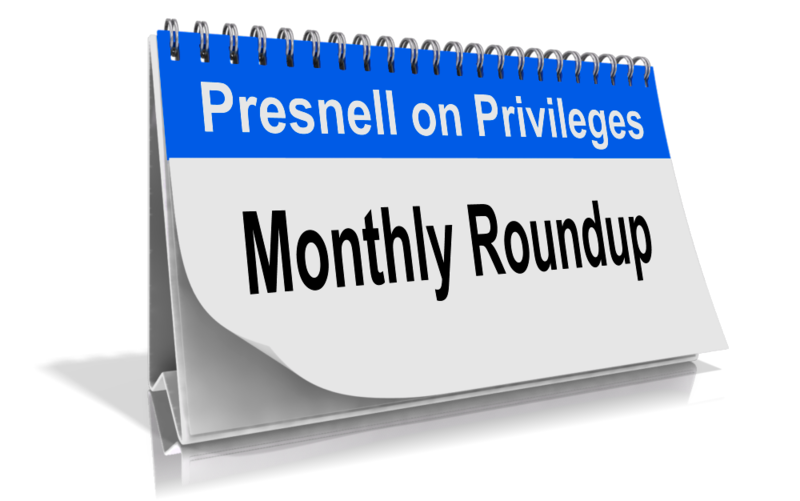 Here is my Monthly Privilege Roundup of interesting privilege issues for June 2017. The Idaho Attorney General released an opinion declaring that it is illegal to sell aerial fireworks to the public. 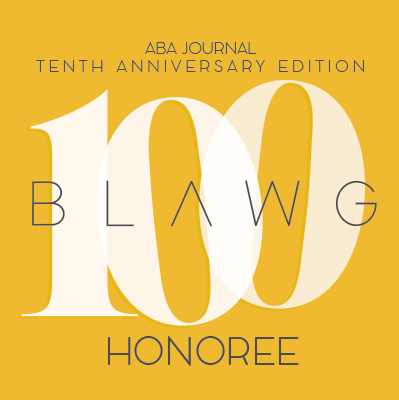 The AG’s opinion came at the request of a state legislator, but the AG did not release it citing attorney–client privilege. The legislator released the opinion, and now local law-enforcement authorities must decide how to enforce the “privileged opinion.” Story here. Interesting privilege issue bubbling in Utah, where the AG refused to release an opinion on whether Governor Herbert had the authority to set up a special election for an open U.S. House seat. Story here. Remember North Carolina’s HB2 bill? The Charlotte Observer now seeks HB2-related emails from state legislators, but they refuse to produce on grounds that the “legislative privilege” protects them. Story here. A lawyer and former high-school classmate of eccentric millionaire Robert Hurst, featured in the HBO series “The Jinx: The Life and Deaths of Robert Durst,” is trying to escape testifying in a pretrial hearing in Durst’s criminal prosecution over the death of his former girlfriend. The friend claims that the attorney–client privilege protects some of his testimony. Story here. Remember the story about prison guards allegedly listening to inmates’ conversations with their attorneys at the Leavenworth Detention Center? A federal judge ordered an investigation into the matter. Now, two inmates have filed a class-action lawsuit claiming that the guards’ actions violated the inmates’ attorney–client privilege and Sixth Amendment rights. You may read the lawsuit here, and the news story here. In the criminal-contempt trial of “America’s Sheriff” Joe Arpaio, Arpaio’s former attorney testified about why he withdrew from his representation. He would not go further, however, citing privilege grounds. Story here. In the criminal case involving South Carolina state representative Rick Quinn, a judge rejected Quinn’s argument that the prosecutor acted improperly by seizing documents and computers from the office of Richard Quinn & Associates. They claimed the prosecutor did not properly protect against the review of privileged documents. The judge disagreed. Story here.